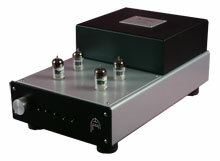 Premier 1.0 Line /MM an active class A device. Built with 4 line level inputs and an MM phono stage, switched from the front panel, 2 line outputs and a direct unswitched tape output. 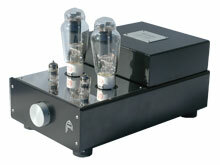 This pre-amp has the benefit of our MM phono stage as above included. 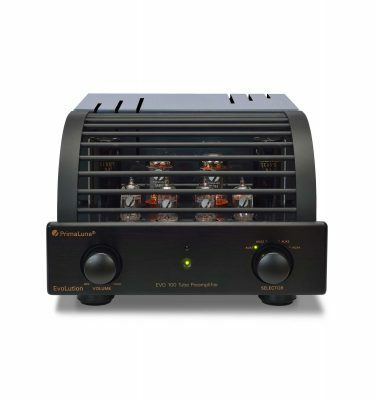 Utilizes a high quality substrate pcb and as with all our amps they are hand built. Premier 1.0 Line /MM features a transformer less design direct cathode coupled with no input, inter stage or output wound components making this pre-amps extremely fast and capable of handling the most intricate and detailed passages of music that can be shown them. 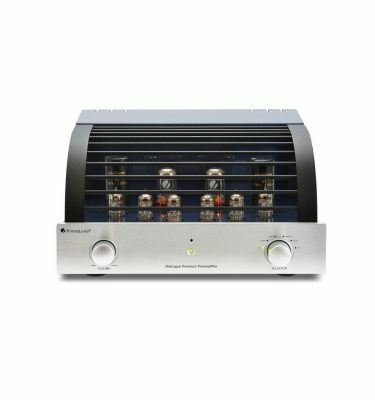 Outstanding performance, lightning quick response curves and terrific transparency The 1.0 line / phono pre-amp uses NOS Russian 6H1N-EB tubes as standard, it also has a ground lift switch at the rear to assist in resolving grounding issues by floating the ground internally above mains ground. We recommend our Proton or Electron cables with this step up. The chassis is black powder coated aluminum, as is the transformer cover. The top plate and badge are mirror finished stainless steel. Warranty: 2 Years. Tubes 6 months.